So I was thinking this morning that humanity might be headed backwards in the linguistic department. The evolution of language is endlessly fascinating to me. Our little cave man ancestors didn’t have a whole lot going for them in the language department, though they drew some very pretty pictures on cave walls. Slowly but surely, languages developed, then huge language families. By the time of Charles Dickens, people were paid for their writing by the word! This seems like a rather far cry from where we are now, I have to say. This was brought to my attention most acutely by the new “like a comment” feature on Facebook. Yes, now instead of responding to a comment, you can just click on a picture of a thumb pointed upwards. Just like you can now on YouTube or Flickr or news sites or anywhere else. But the like button on the web is not the only place where our words are disappearing. Have you noticed that you no longer hear “You’ve Got Mail?” Now it’s a sound or more likely, a flashing light and a sound that tells you to check your mail. Have you noticed that we don’t talk in words any more thanks to things like Twitter and texting? How many times do you use the @ symbol when setting up a meeting with someone? We use 🙂 to express happiness. =/ Means kind of confused or bewildered or disappointed – it’s open to translation. I like language. Not just English, which happens to be my native tongue, but I love language in general. I love language in every day life and I love language as literature. But I’m a little concerned about language the way things are going. 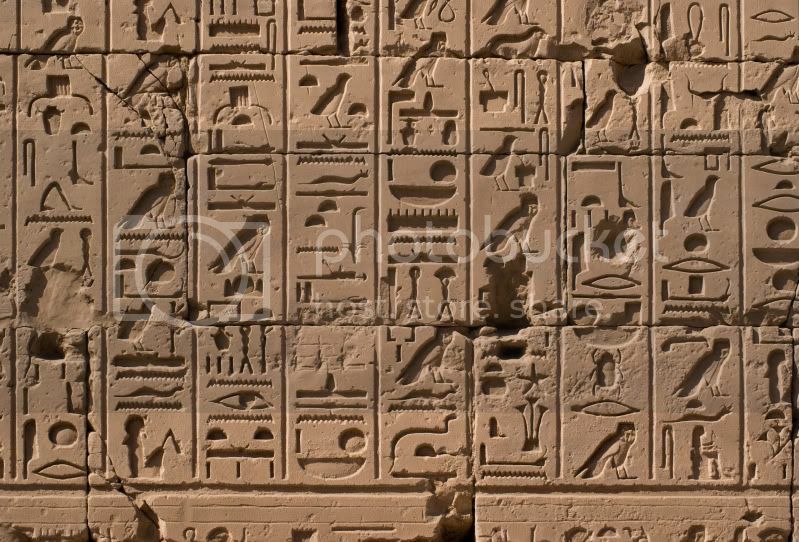 Not that writing in hieroglyphics is a bad thing…it’ll just take some getting used to. I got it and it was not as annoyed as I am about simple mispellings as I usually am. Ok so if the first and last letters are in the proper position we will be able to read. Interesting. I admit I am a texter and tweeter that speaks shortened: "u r a gr8 writer"